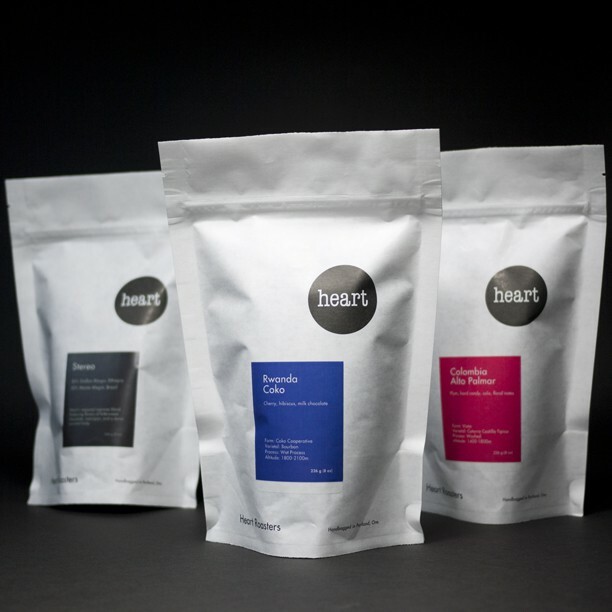 You can now purchase Heart's fresh roasted coffee beans and selected coffee accessories online and have them delivered right to your door. 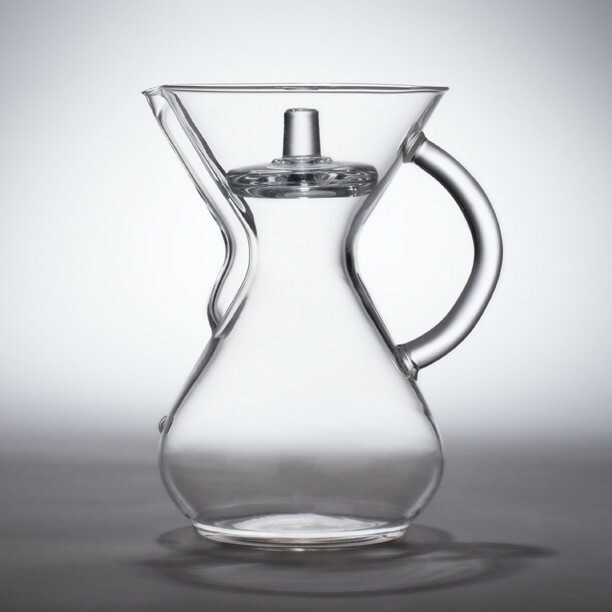 We offer a flat $5 shipping & handling fee for all orders no matter the size of your order. 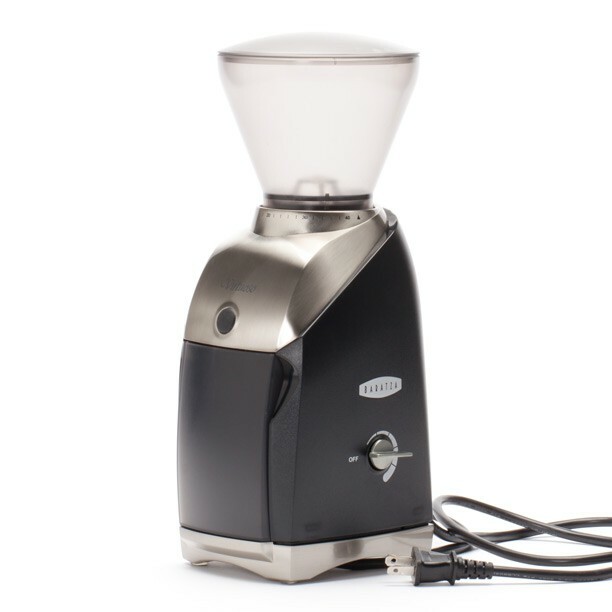 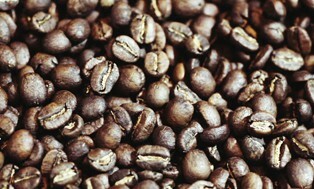 This conical burr coffee grinder gives you the option to select your own grind for the type of brew you're making.